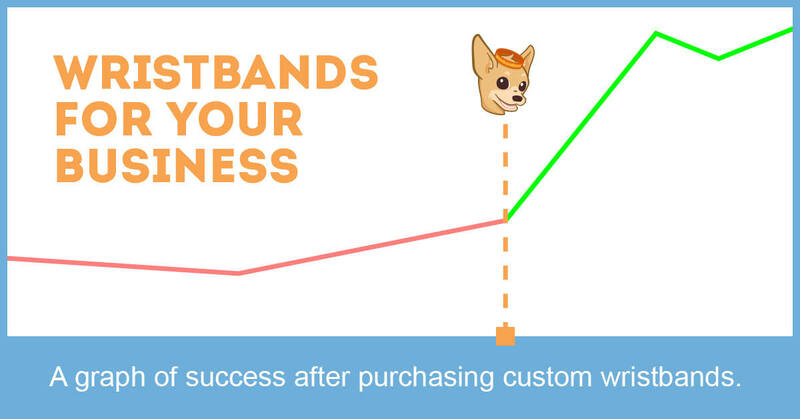 Wristbands: The Biggest Breakthrough For Small Business Since Ever? Are wristbands the ultimate success tool for businesses? One of the most highly debated topics in the world of small business is whether it’s even possible to be a successful company without custom wristbands. What do we think? Well, we may be a bit biased, but we think commerce is darn near impossible without our wristbands. After all, wristbands have many uses for companies of all sizes. That includes you, Small Business! To begin, we have a question for you to ponder. 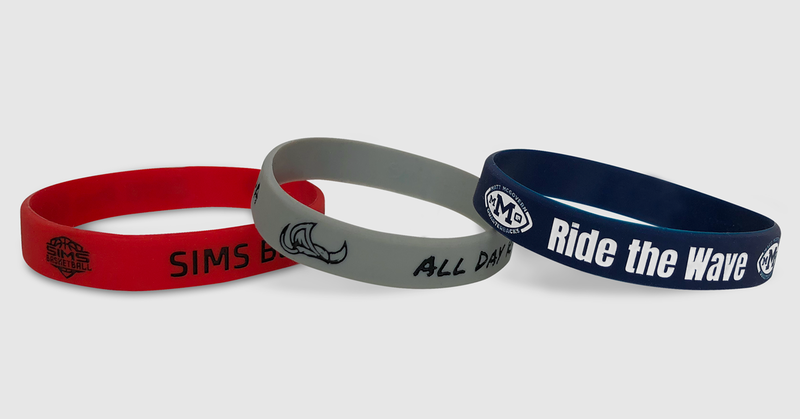 Where would Facebook be without custom wristbands… Remember a little website called Myspace? We didn’t sell them a single band. We weren’t quite in business back then, but they aren’t in business now (sorry to the current Myspace owners, but it’s sorta true). So at this point it’s obvious that you need to order some sweet custom silicone. What are you going to do with them? What purpose will they serve? Of course we have some answers for you. Promotional Swag: The classic use for wristbands everywhere. Hand them out to your employees, customers, etc for free. They’re worth their weight in gold in advertising value alone. Fundraising & Sales: Another common use popularized by the Livestrong bands. Sell them to raise money for a charity, or if your brand is strong enough, you could simply sell them for a profit. And with a price point in the pennies, your project margin should be illegal. Identification: Need to identify certain employees based on roles or teams? Want customers to easily find staff who can answer their questions? Or perhaps, separate the geniuses from the dunces? Wristbands. Events: Wristbands can be used for tickets or passes for events. Easily identify who stays and who goes. Some crazy lady acting a fool at the raffle table? Look… She isn’t even wearing a wristband! Little pro-tip from us bros: Wristbands tend to be more effective when they include more than just your logo. A catchy phrase goes a long way. Have some ideas? Start designing your wristbands today!